I consult to the pharmaceutical and fine chemical industries on developing and trouble-shooting processes to efficiently prepare drug substances and intermediates on large scale. Anticipating and avoiding problems are key for effective and efficient scale-up. For 17 years I have been consulting and presenting short courses internationally on process chemistry R & D for “small molecules” (over 1400 participants from more than 160 companies). Prior to consulting I worked at Bristol-Myers Squibb for 17 years. During that time I had extensive hands-on experience with chemical process development in the lab, pilot plant, and manufacturing sites, including 12 manufacturing start-ups and process development for four major drugs and many new drug candidates. 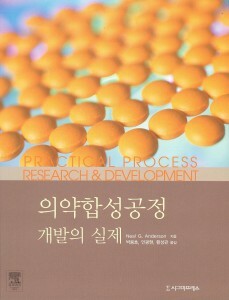 I wrote Practical Process Research & Development (Academic Press, 2000; 2nd edition 2012). 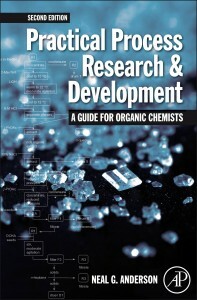 Practical Process Research & Development describes the development of chemical processes for the pharmaceutical and fine chemicals industries. It provides a comprehensive, step-by-step approach to process R & D, and it is designed for those who want insights into generating rugged, practical, cost-effective processes. 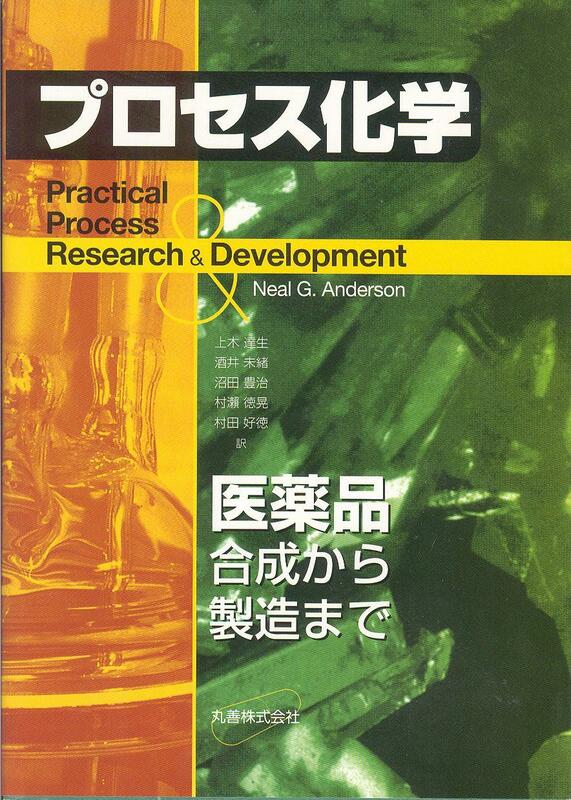 Guidelines for industrial process R & D are rarely taught in academia, although this book has been used as a textbook. It is primarily used by those in industry. 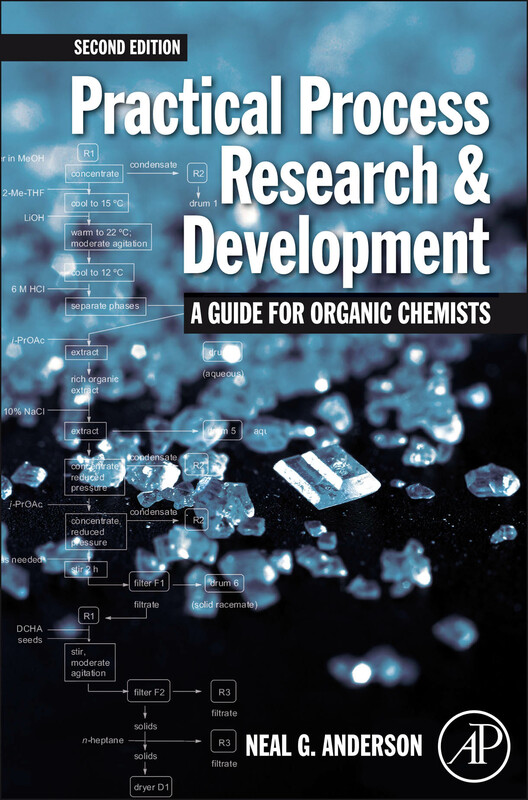 The second edition updates the first edition and includes topics not covered in the first edition , such as genotoxins, biocatalysis, green solvents, predicting effective solvent combinations, and process validation. Almost 85% of the references cited were published after the first edition was published, and virtually all examples in the Figures are new. Trevor Laird kindly wrote a forward for this edition. 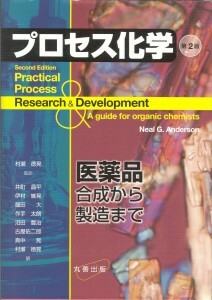 The second edition has been translated into Japanese and graced with a handsome cover. Noriaki Murase was the translation supervisor, and the translators were Shohei Imachi, Koreaki Imura, Dai Tatsuta, Taro Tsukude, Toyoharu Numata, Yujiro Furuya, Akira Manaka, and Noriaki Murase. Sayaka Nukatsuka was the editor. I am very grateful to these people for their hard work to translate my book. I am grateful to Barry Sharpless and Jerry Moniot for writing forwards to the first edition. I am also grateful to the following people for their translations of the first edition of my book. Noriaki Murase, Yoshinori Murata, Toyoharu Numata, Mio Sakai, and Tatsuo Ueki translated Practical Process Research & Development into Japanese. 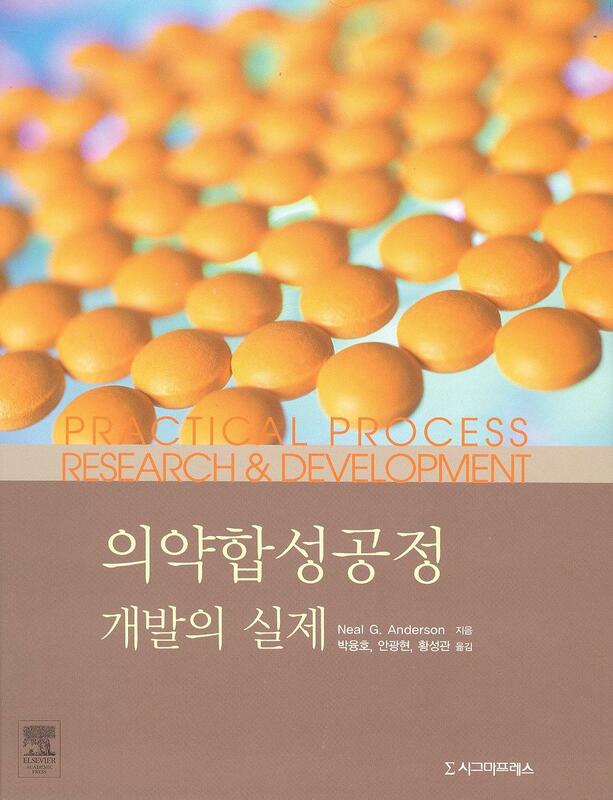 Kwang-Hyun Ahn, Yeung-Ho Park, and Sung-Kwan Hwang translated Practical Process Research & Development into Korean. 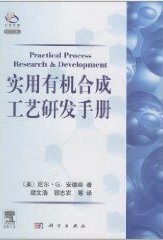 Zhinong Gao and Wenhao Hu translated Practical Process Research & Development into Chinese.